What the authors found was that over the course of the month leading up to the survey, more than 75 percent of soldiers consumed energy drinks. More surprising, however, was that 16 percent “of soldiers in this study reported continuing to consume two or more energy drinks per day in the post-deployment period," the authors wrote. More than a few pallets of Rip Its have mysteriously been acquired over the years by troops — “gear adrift...” — outside chow halls in Iraq and Afghanistan, oversupplying service members to the point in which many engage in excessively caffeinated drinking competitions. Just ask Shane Snell. The results of such games aren’t pretty. While moderation may be key, educating troops about consuming in excess is a daunting task. 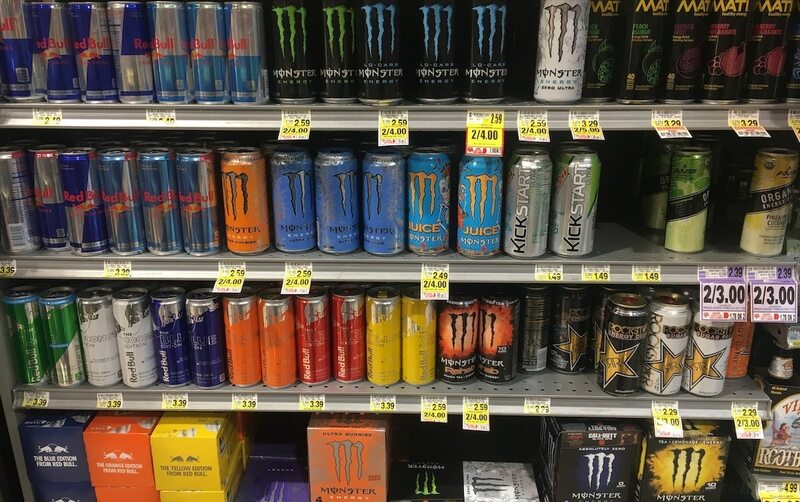 The energy drink industry pulls in approximately $21 billion annually in the U.S. alone, and with much of the industry’s advertisements targeting young men in particular, the military population is “especially prone,” the authors note. “But it’s got what plants crave — it’s got electrolytes,” you might be saying to yourself. Stop and put down the Brawndo.